How Far is Pavan Pristine Green? Imagine your own personal space, set in a calm serene environment, amidst lush green foliage. Imagine an address that is at the centre of futuristic development with guaranteed returns. Imagine your investment fetching you rich dividends in no time. 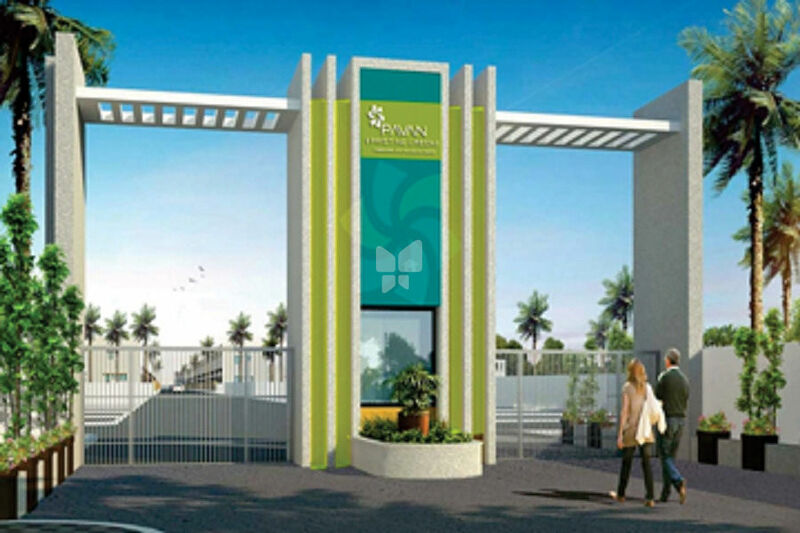 Presenting Pavan Pristine Green from Pavan Lifespace Developers. Premium housing plots set in lush landscaped terrains near Koltur / Bhanur. A development of 200/267/400 sq. yd. plots with layout, amenities and services ideal for a fully developed integrated township. This exclusive space is a great investment opportunity. Built on the foundation of quality and affordability, by Pavan LifeSpace Developers, this space has been carefully plotted to be classy, convenient and comfortable. The much celebrated IT Corridor and Financial District are growing at a rapid pace, thereby triggering phenomenal development in the surrounding areas such as Kollur, Bhanur etc. Pavan Pristine Green is located strategically in Bhanur, which is already a home to several hi-end residential communities. 15 min. drive from Financial Dist.